Nivea is a global skin and body care brand that is owned by the German company Beiersdorf. The company was founded on March 28, 1882, by pharmacist Carl Paul Beiersdorf. In 1900, the new owner Oskar Troplowitz developed a water-in-oil emulsion as a skin cream with Eucerit, the first stable emulsion of its kind. This was the basis for Eucerin and later, Nivea. Nivea comes from the Latin word niveus, nivea, niveum, meaning ‘snow-white’. 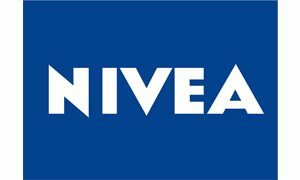 The trademark “Nivea” was expropriated in many countries following World War II. Beiersdorf completed buying back the confiscated trademark rights in 1997. During the 1980s, the Nivea brand expanded into a wider global market.